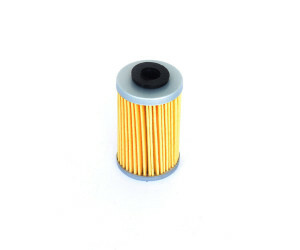 INFORMAZIONE SULLA CERTIFICAZIONE ATHENA is the sole distributor of oil filter which OEM suppliers of the most important motorcycle manufactures produce. 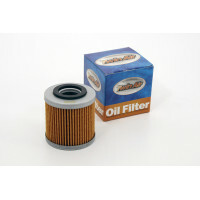 The oil filters are sold, when necessary, complete with the relative o-ring kit. 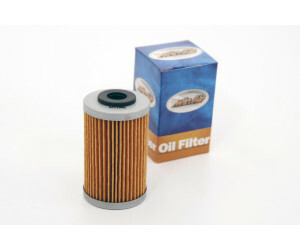 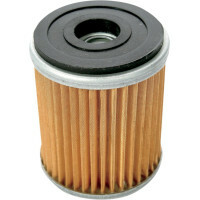 Quality, reliability and cheapness feature Athena oil filters.